A unique opportunity to hear from 2 of Adelaide’s most experienced Direct Anterior Approach Surgeons. Learn about Total Hip Replacements performed with this method and find out what technological additions make this their preferred operative approach. If you, or someone you know is contemplating Total Hip Replacement Surgery, then this seminar is a must-do event. An opportunity to hear from two of Adelaide’s most experienced Direct Anterior Approach Total Hip Replacement Surgeons. A forum to ask questions, and meet the surgeons directly and hear about the newest advances in their technique. 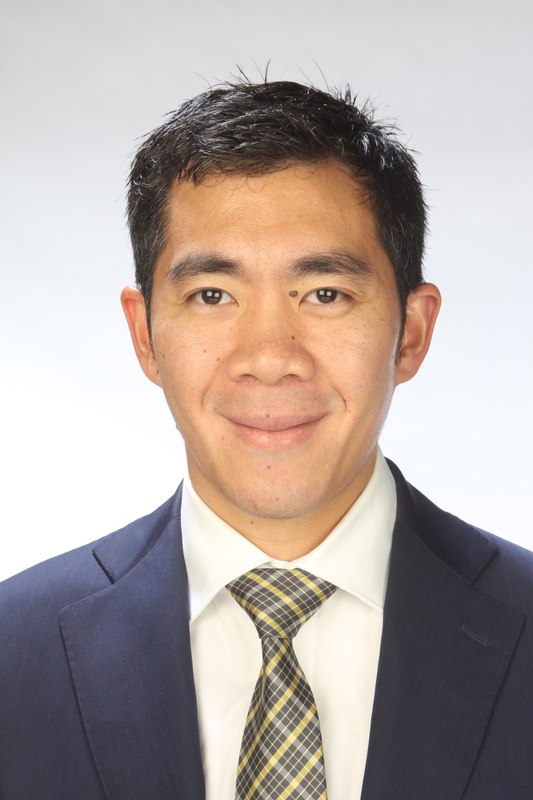 Dr Chien-Wen Liew is an Adelaide Orthopaedic Surgeon with a passion for minimally invasive surgery. He has refined his techniques and performs all total hip replacements using the direct anterior approach. He utilises pre-operative personalised scanning, and intra-operative Xrays to ensure accurate alignment during surgery. Dr Liew has trained in Australia, France, Switzerland and the USA in hip and knee replacements and is now an internationally recognised instructor of both techniques. Dr Liew engages in educational events on a regular basis, however he hopes that this event will be one of the most complete and beneficial for past, current and future patients and their family and friends. Dr Tom Savvoulidis is an Adelaide- trained Orthopaedic Surgeon who has been using the Anterior Approach for hip surgery for 15 years. He is the first surgeon in South Australia to adopt this approach. He uses this technique for all primary hip replacements, as well as, when necessary, for hip revision replacements. He uses the latest methods for hip and knee alignment (both before and during surgery). 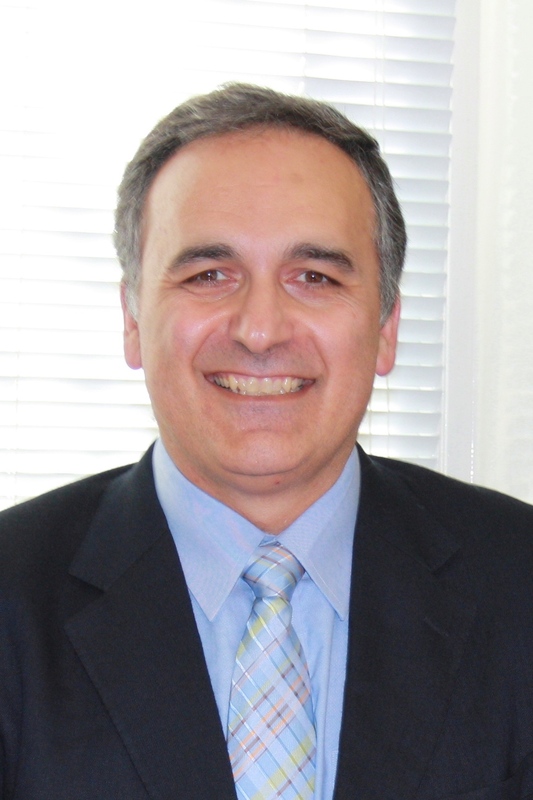 Dr Savvoulidis is an accredited Instructional Surgeon by The M.O.R.E. Institute (Switzerland). He has educated surgeons in this technique (Anterior hip surgery) in Australia and internationally (France, Switzerland, Austria, Japan). He operates at St Andrews Private Hospital, Calvary North Adelaide Private Hospital and Western Community Private Hospital. All appointments and enquiries please call (08) 83319177. Having a Total Hip Replacement can be extremely daunting. When a patient chooses to have their hip replaced, it is an honour and privilege to be chosen to perform this. Dr Chien-Wen Liew and Dr Savvoulidis have been refining the technique over many years to create the best results that they can achieve. With the combination of the latest technology in hip replacements, and an approach which respects the soft tissues in a truly minimally invasive way, they would like two share this secret with everyone. ASK US ABOUT THE EVENT!